Photo Courtesy of The Comely banking Crisis & Creative Commons. I recently came across a site call WritersCafe.org while in search of well, writing sites, places I could get feedback on my own writing. I’ve been feeing the need for more constructive criticism regarding my own work, as I know it needs revising, I’m just not sure where and how. Ao, about this site. It’s fairly simple and straightforward. You sign up for an account and are able to post your own writing for others to review and rate. In turn, you are also able to read, review, and rate the work of others on the site. Each time you post new work, rate someone else’s or write a review, you earn a certain number of points. I have yet to figure out what these points are for exactly, but hey. Who doesn’t like to earn points, right? The site offers many different writing groups to peruse and join. There are so many, there’s bound to be something for just about everybody. There is also a section for writing contests, which I’m fairly excited about. I’ve never been one who’s liked to search for contests, so having a bunch in one place is something I really like. I’ve posted a bunch of my work there. Most of it is posted here as well. 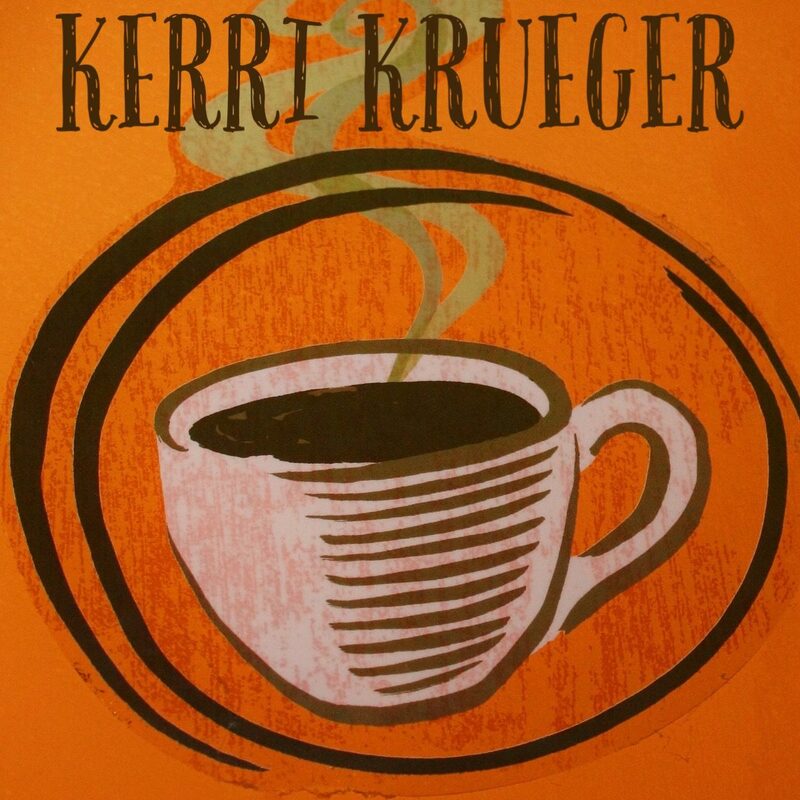 If you’re interested in seeing my profile at Writer’s Cafe, it can be found here. If you’re looking for a place to gain constructive criticism and thoughtful reviews of your own work, I suggest checking it out. It couldn’t possibly hurt. Posted in Creative Writing, Reviews. Tagged Constructive Criticism, Creativity, Criticism, Reviews, Writer's Cafe, Writing Prompt, Writing Resources. I’ve been on the lookout for resources like this too. Constructive criticism is hard to come by, and even harder to come by people who know what goes into writing. Exactly, Dave. That’s why I’m so glad I found the site. The forums there are very helpful, too.